Won Nobel Prize in Literature for his literary work Gitanjali in 1913. 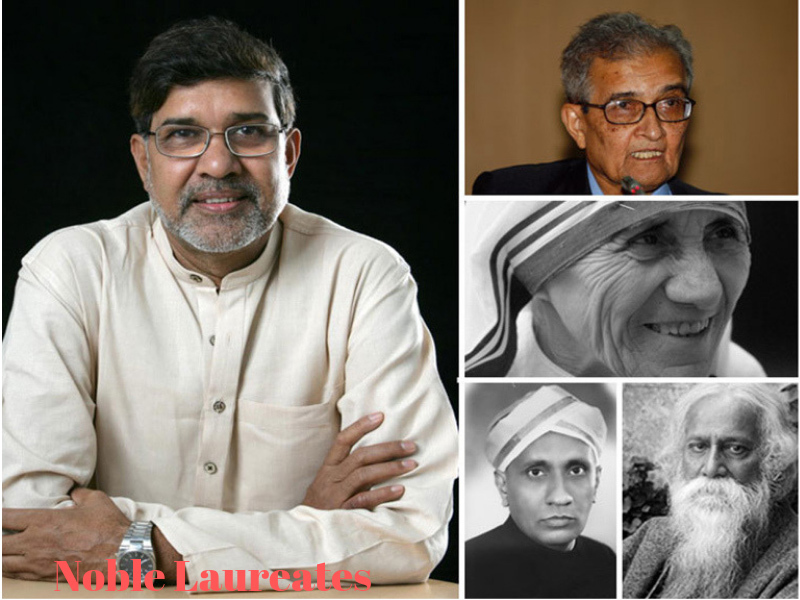 The literary icon is the creator of national anthems of three nations: India’s ‘Jana Gana Mana’, Bangladesh’s ‘Amar Sona Bangla’ and Sri Lanka’s national anthem. 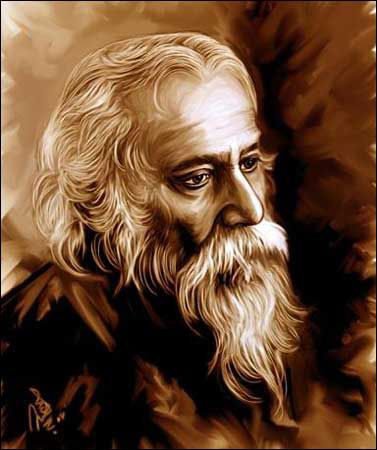 Tagore was also the first Indian to receive the Noble Award. 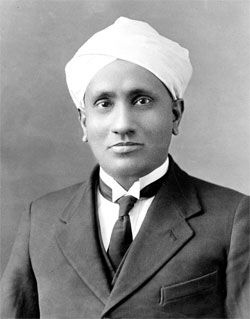 28 February is observed as National Science Day in India to commemorate the discovery of Raman Effect. 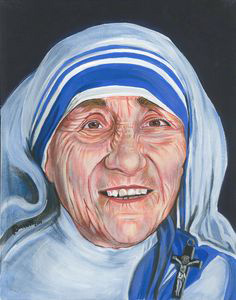 Mother Teresa was canonised as a saint in a ceremony on 4 September 2016 in St. Peter’s Square at the Vatican City by Pope Francis. 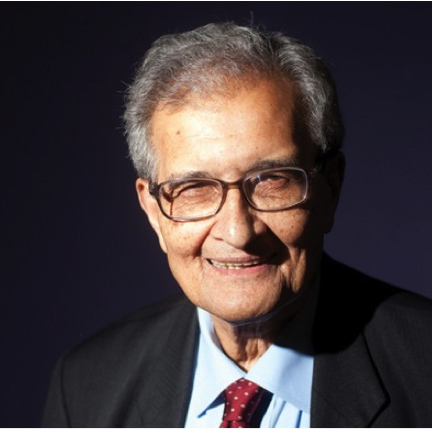 Sen has received over 90 honorary degrees from universities around the world and is known for his work on welfare economics and political liberalism. 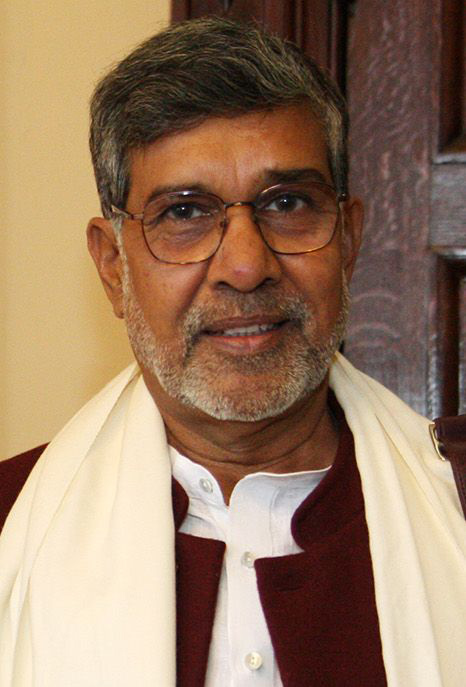 Satyarthi, along with Pakistani activist Malala Yousafzai, was awarded the Nobel Peace Prize in 2014 for their struggle against the suppression of children and for their right to education. Founder of Bachpan Bachao Andolan (Save Childhood Movement) and is known for activism for children’s rights and children’s education.